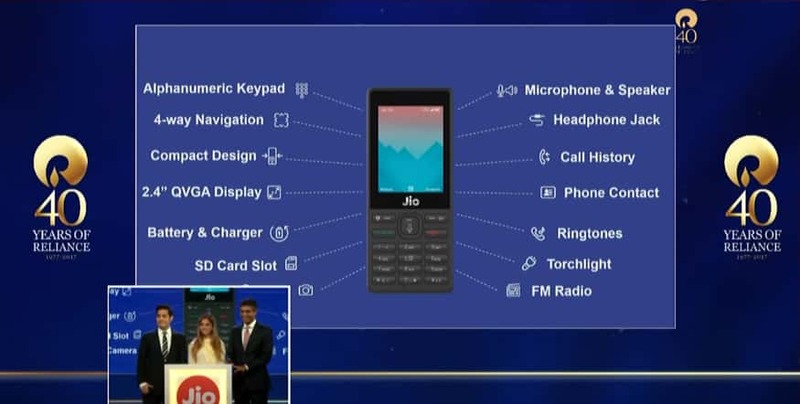 Jio Phone has announced in the month of July’2017. It has 2.40 inch display with resolution of 240*320 pixels. Jio phone comes with 1.2 GHz dual core processor with 512MB Ram in it. The phone itself 4G LTE enabled with 4GB internal storage and can expand storage up to 128GB using microSD card. Looking to the camera department Reliance Jio phone has 2MP primary camera on the rear facing. And 0.3MP front facing shooter for selfies. We can’t expect more in this category phones. The phone was priced at Rs. 1500/- and bookings have been already closed and wide range of peoples have already booked there phones and waiting for the delivery. Reliance JIO Phone Features and Specifications at its Price range. JIO Phones are designed with a dual core processor powered by 1.2 GHz speed and 512MB ram power. There is a 2MP rear camera and 0.3 Front camera contains 2000mAh removable battery. 4GB internal storage will be available by default and user can increase the storage using microSD card. However, Jio Phone is 4G LTE enabled with other features like Wi-Fi, GPS, Bluetooth, NFC, Headphones, FM. Compare to its price point the phone offers wide range of features compare to other rivals. 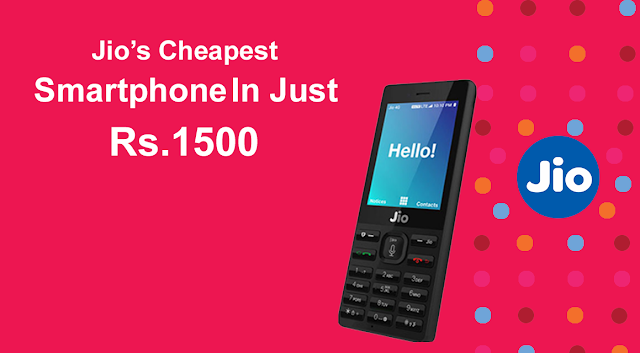 Reliance JIO phone customers can avail the cashback of Rs. 1500/- after the period of 36 months from the date of phone delivery. This is the great deal for Indian customers to get free services of JIO Applications and Free voice calling on the monthly recharge with the benefit of 1GB Date per day. JIO services has stood in top place within a year. 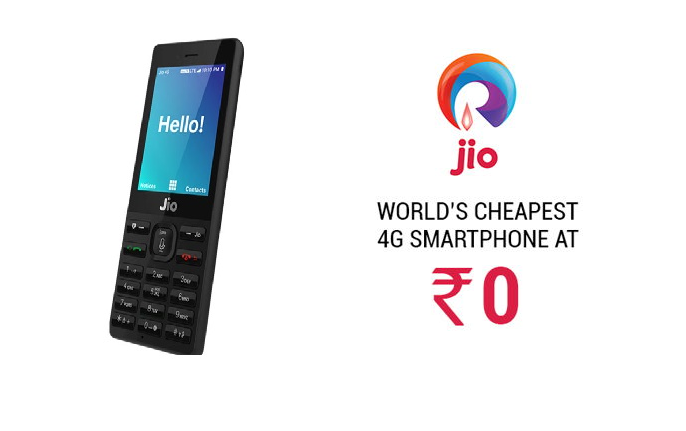 After announcing the Reliance JIO phone, other leading provider Airtel has also going to announce their budget friendly phone in market soon with free voice and date facility. Thanks to jio for giving 4G services for a cheap price. The Jio Services will be always avail free with the monthly recharge. Customers can watch the Reliance JIO TV with HD channels available in it. Till now no other operator has provided this kind of services into market. The concept of Reliance JIO has changed the face of India economy, an average usage before Reliance Jio was 20% and after launching JIO Services in September 2016 the usage was increased by 120%. Reliance JIO may also announce its next product Reliance Jio Dish in market. 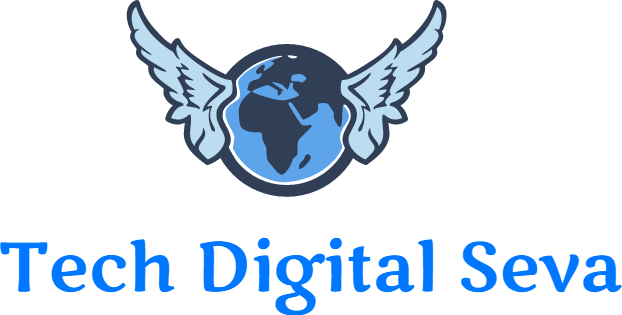 However, Reliance JIO Dish is under testing, soon we will give complete information about the Reliance JIO Dish and its features and availability. Hope Reliance JIo Dish will also come for 3 months subscription like JIO network services. As of now Reliance company is busy in pushing its JIO phone in market.